Giuseppe Rinaldi has always danced to his own tune. A producer of great old-school, cask-fermented Barolos, Rinaldi has been guided by his own gut and local tradition—not others' rules or expectations. Now, Italy's wine authorities have hemmed in the maestro and provocateur at the age of 65 with a new law dictating how producers blend and label designated crus. 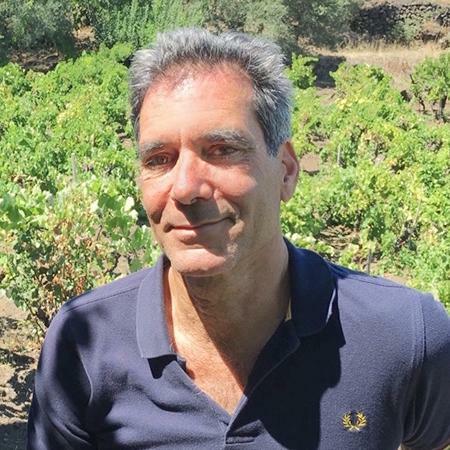 Since the death of his father 22 years ago, Rinaldi has bucked the modern, French-influenced trend of single-cru Barolos in favor of a traditional approach of blending from different vineyards. If there were a Nobel Prize for Parmigiano cheese, Massimo Bottura would certainly be its first laureate. For more than 20 years, Bottura, Italy's most acclaimed modern chef, has worked to perfect a signature dish founded on the belief that this famous aged cheese made near his native Modena wasn't getting the respect it deserved. "Why did we only use this incredible cheese—this symbol of our land—just to grate on pasta?" The 50-year-old Bottura, clad in chef's jacket and jeans, is nearly shouting.